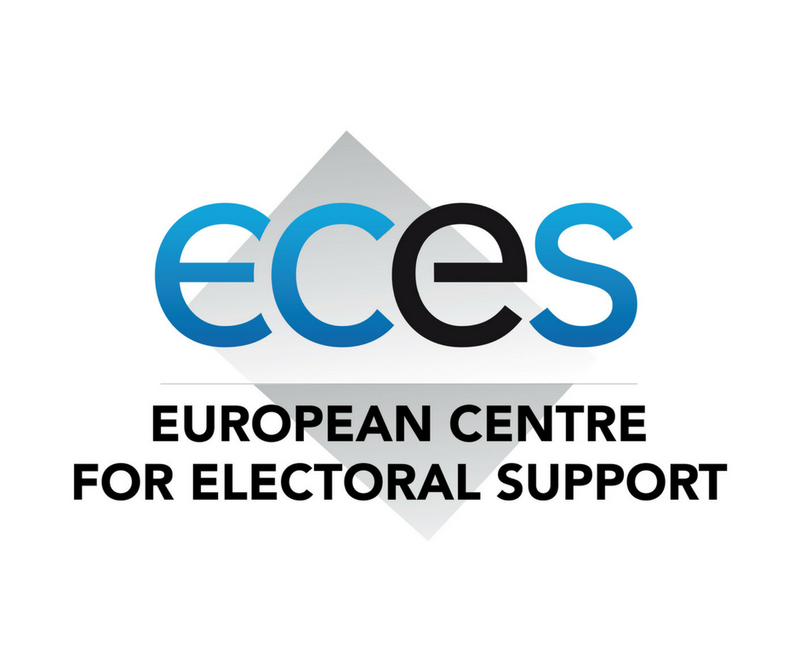 The European Centre for Electoral Support (ECES) is a non-profit private foundation headquartered in Brussels with African offices in Antananarivo (Madagascar), Kinshasa (Democratic Republic of Congo), Moroni (Union of Comoros) and Conakry (Republic of Guinea). ECES promotes sustainable democratic development through the provision of advisory services and operational support in favour of all electoral stakeholders, including electoral management bodies, civil society organisations dealing with civic & voter education and election observation, political parties and parliaments dealing with electoral reforms, media, security forces and legal institutions dealing to electoral dispute resolutions. The scope of ECES’s work includes strategic/operational/financial planning, leadership development, and research & policy recommendations. Capacity enhancing activities lie at the core of ECES’ work and are provided through peer reviews, exchanges of experiences, south-south collaboration and the sharing of the best practices under the guiding principles of inclusiveness and knowledge sharing. The Leadership and Conflict Management Training for Electoral Stakeholders (LEAD) is ECES’ flagship training programme developed together with the Centre for Creative Leadership. Today, the LEAD programme has been delivered in more than 20 countries in French, English, Portuguese and Arabic and it continues to be a much sought-after programme from all electoral stakeholders. Since February 2012, ECES has signed over 40 contracts in support of transparent, credible and cost-effective electoral processes and the strengthening of democratic institutions in more than 35 countries mainly, but not only, in Africa and Middle East. In addition to that, the founders and personnel of ECES have acquired extensive field experience and, allowing ECES to rely on knowledge and a well-established network in over 70 countries around the world.